The sun gently calls us out of bed in the morning encouraging us to begin our day and slows us down in the evening allowing us to take a moment to enjoy its beauty as it dips below the horizon. This raging ball of fire brings us life and serves as Earth’s primary source of energy. 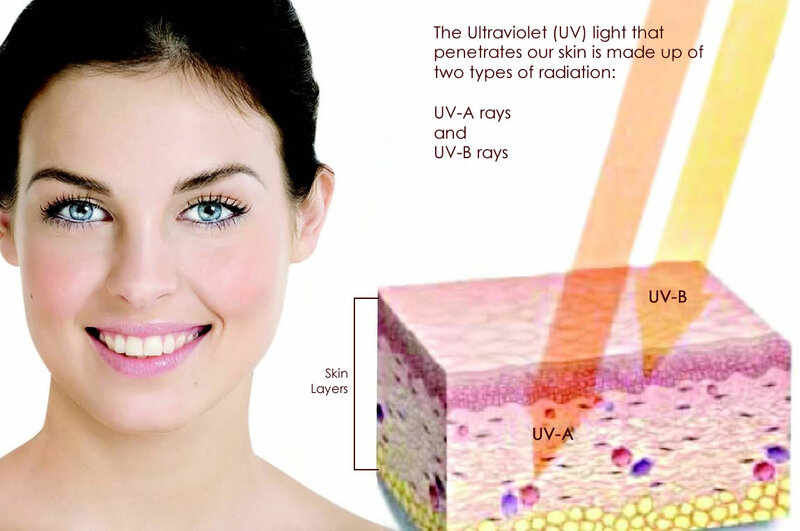 UVB is partially blocked by the ozone layer but enough of these rays still pass through causing serious damage. Also known as burning rays, UVB is the chief cause of skin reddening and sunburn. It has the ability to pass into the skin’s more superficial epidermal layers and plays a key role in the development of skin cancer and photo-aging. Its intensity varies by season, location, and time of day. UVA is the longest wavelength and is NOT absorbed by the ozone at all! It accounts for up to 95 percent of the UV radiation reaching the Earth’s surface penetrating the skin deeper than UVB working its way into the dermis. UVA over-exposure results in DNA damage, skin cancer and accelerated skin aging. Both UVA and UVB rays can cause damage to your skin. Sunburn is a sign of short-term overexposure, while premature aging and skin cancer are symptoms of prolonged UV exposure. Melanoma, a life-threatening form of skin cancer, is one of the fastest growing forms of cancer in the US. The sun is directly over the equator so UV rays are strongest in these areas. Higher altitudes have greater UV exposure because there is less atmosphere to absorb UV rays. The sun’s angle in relation to the Earth varies according to season. During the summer months the sun is in a more direct angle, resulting in a greater amount of UV radiation. UV is most intense at noon when the sun is at its highest point in the sky. 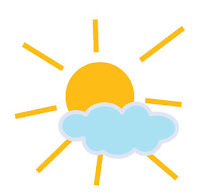 Under cloud cover it is still possible to obtain UV damage to your skin and eyes. Surfaces such as snow, sand, grass, and water can reflect much of the UV radiation that reaches them! comfort in knowing that you are providing natural protection against UVA and UVB rays.